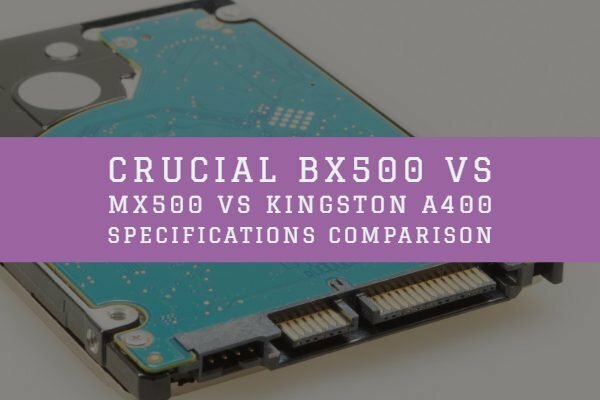 Are you trying to understand the differences between PCIe 4.0 vs 3.0? If yes, then you have landed in the right spot! If you are in the computer industry or related paraphernalia, you would have heard the term PCIe slot. We expect you to have slight information on what is the function of this interface. There have been several iterations of the interface, and we are currently on PCIe 4.0. How does the latest PCIe generation compare with the previous iteration viz PCIe 3.0? We will check it out in the following post. Related: PCIe Gen 3 Vs. PCIe Gen 2: What is the difference? Before we can explore the latest PCIe versions and compare their features and functions, we will get into the crux of what precisely a PCIe interface is. This is a form of connection (Designed to be High-Speed low-latency interconnect) for the internal components inside a computer system. PCIe stands for Peripheral Component Interconnect Express. It is the standard form of connection used for the internal components on a computer or a laptop. The term has several connotations while the term is used for the actual expansion slots available on the motherboard or can also be used to refer to the expansion cards and components used on the system itself. 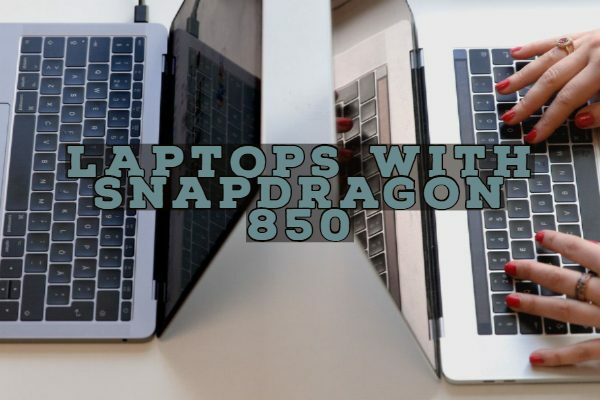 Do note that the PCIe is not the only standard used inside a computer or other similar device to connect the peripherals, but undoubtedly one of the most widely used one for the purpose. The connection format is used explicitly for connecting several of the internal components. The PCIe slots have replaced the previously used connection standards like AGP and PCI. Most of the motherboards manufactured today have only the PCIe slot for the internal connections. What are the Formats of PCIe Connections used? You may have heard several terms associated with the PCIe and the connection type. PCIe 1.0, PCIe 4.0, PCIe x16 and so on. What exactly do those terms mean? What exactly does the letter x mean in those nomenclatures? There are two important aspects you need to understand a PCIe slot. One of them refers to the actual physical size of the PCIe configuration, and the other refers to the technology version. The letter x defines the physical size of a PCIe configuration. There are four of them currently in use and are x1, x4, x8, and x16. It refers to the number of PINs and the total length of the interface. The standard x1 has 18 pins and a diameter of 25 mm for instance. If you are worried about the compatibility, any PCIe device can fit in a slot that is larger than it. That means an x1 device can match with a slot that has x1 or higher configuration, and an X4 device will fit inside a slot that has an x4 or higher setting. What makes PCIe slot one of the good options? The fact that the PCIe slot has become one of the most preferred options stands proof to the fact that it has its advantages. The slots are used to slide the PCIe enabled devices and cards directly onto the slot. One of the significant advantages that the PCIe configuration offers you lies in the fact that it provides you with a higher degree of bandwidth communication. This applies to either the connection between the device and the motherboard or even the interface between two different devices. 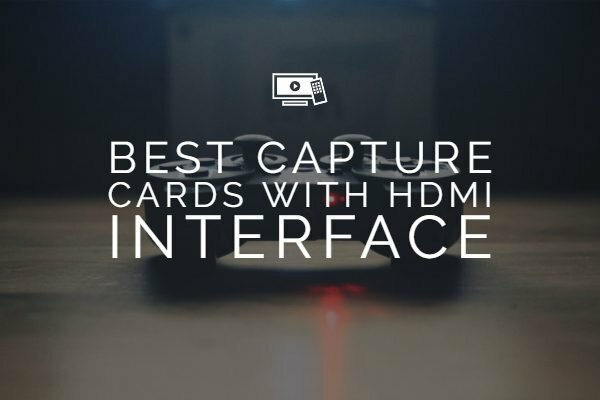 Now that brings us to the second important consideration you need to take care of when looking for a PCIe interface. The number you find after PCIe is an indication for the technology version that the PCIe device is on. 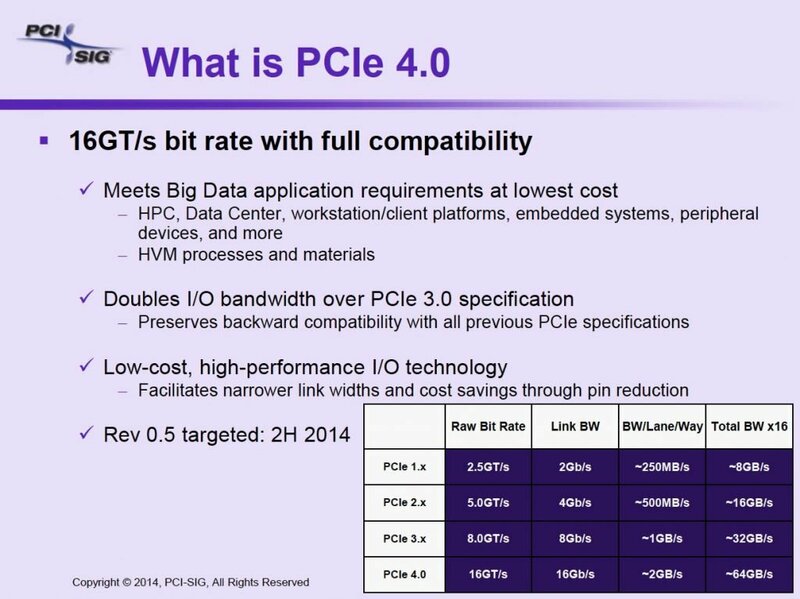 The latest version as of now is PCIe 4.0, and the new PCIe 5.0 is coming up in the later part of 2019. The initial version of the PCIe interface was known as HSI or High-Speed Interconnect. It has gone through a series of multiple name changes until it finally settled for the current term- PCIe. The very first version that was introduced in the PCIe generation is PCIe 1.0 back in 2005. The subsequent releases concerning technology updates were provided with doubled speeds with every iteration. The PCIe version 3.0 was introduced in 2007. The version was designed to provide a bit rate of 8 Giga-transfers per second. The version also introduced a new encoding scheme at 128b/130b in place of the previous 8b/10b. It also came with the backward compatibility as well. The next generation or version of the interface was introduced as PCIe 4.0 in 2017. It proposed no changes in the realm of encoding schemes as such. The throughput was hiked to around 1969 MB per sec per lane. It may not be easy to identify the PCIe slot or which generation it belongs to looking at the slot. Of course, some motherboards may mention it on the PCB, but it isn’t a universal case. For a clear understanding, you will need to check the online specification chart or find the information on the box that the product came with. The significant difference that subsequent versions of the PCIe standard will be the improvement in the transfer rate and throughput offered by them. You will find that each of the versions has the transfer rates doubled and along with the exact functionality concerning the throughput as well. What does the Future hold for PCIe? Well, PCIe standard is to stay for long enough. The year 2019 will see the emergence and launch of the next version of the PCIe configuration with PCIe 5.0. 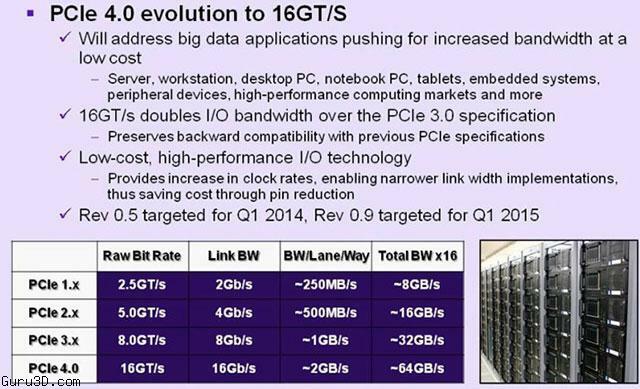 The new version of PCIe is expected to offer a bandwidth of 31.50 GB per sec per lane or 3938 MB per sec. 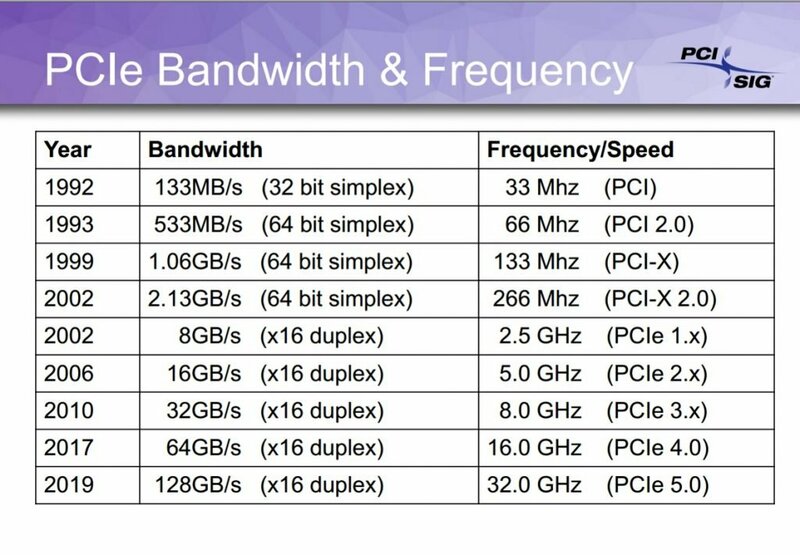 As expected, this is the double the capacity of what we currently have with PCIe 4.0. Of course, there are attempts at looking for other interface standards beyond PCIe, but we would not expect the rout of the PCIe standard any time soon, and we are sure it will continue to rule the roost. 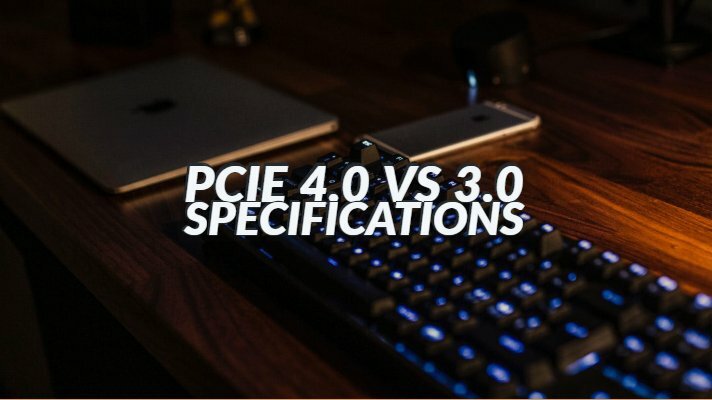 That was all we have as long as the comparison between the two latest versions of the PCIe interface – PCIe 3.0 and PCIe 4.0. Given the fact that the interface does not change in rest of the features except for improved transfer rates and bandwidth, we would assume the information we shared here should ideally meet all the queries you may have had. Would you want to share anything with this information? 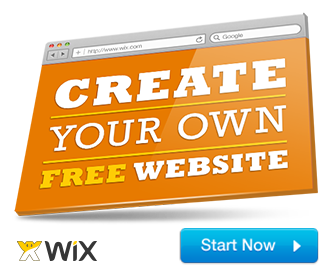 Do share your ideas through the comments here below.